AMHERST, Mass. – Chemist Vincent Rotello at the University of Massachusetts Amherst, with colleagues at University College London (UCL), U.K., announce today that they have developed a "quick and robust" blood test that can detect liver damage before symptoms appear, offering what they hope is a significant advance in early detection of liver disease. Details appear in Advanced Materials. For this work, Rotello and his team at UMass Amherst's Institute of Applied Life Sciences (IALS) designed a sensor that uses polymers coated with fluorescent dyes that bind to blood proteins based on their chemical processes. The dyes change in brightness and color, offering a different signature or blood protein pattern. He says, "This platform provides a simple and inexpensive way of diagnosing disease with potential for both personal health monitoring and applications in developing parts of the world." Rotello and colleagues hope the new test can be used routinely in medical offices, clinics and hospitals to screen people with elevated liver disease risk so they can be treated "before it's too late." The UCL team tested the sensor by comparing results from small blood samples equivalent to finger-prick checks from 65 people, in three balanced groups of healthy patients and among those with early-stage and late-stage fibrosis, which was determined using the Enhanced Liver Fibrosis (ELF) test, the existing benchmark for liver fibrosis detection. They found that the sensor identified different protein-level patterns in the blood of people in the three groups. The ELF test requires samples to be sent away to a lab. Co-author William Peveler, a chemist now at the University of Glasgow, adds, "By comparing the different samples, the sensor array identified a 'fingerprint' of liver damage. It's the first time this approach has been validated in something as complex as blood, to detect something as important as liver disease." The investigators report that the test distinguished fibrotic samples from healthy blood 80 percent of the time, reaching the standard threshold of clinical relevance on a widely-used metric and comparable to existing methods of diagnosing and monitoring fibrosis. The test distinguished between mild-moderate fibrosis and severe fibrosis 60 percent of the time. The researchers plan further tests with larger samples to refine the method's effectiveness. 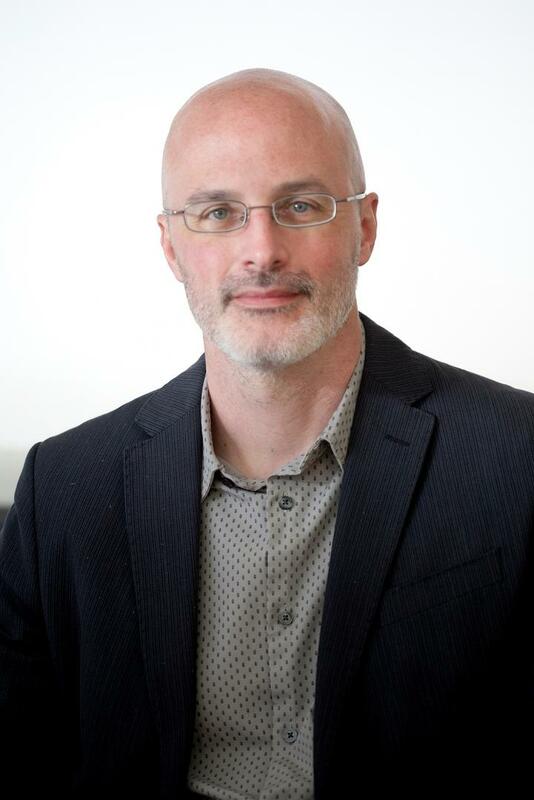 Peter Reinhart, director of UMass Amherst's IALS says, "These exciting findings epitomize the mission of IALS to translate excellent basic science into diagnostics, therapeutic candidates and personalized health monitoring devices to improve human health and well-being." Peveler adds, "This may open the door to a cost-effective regular screening program thanks to its simplicity, low cost and robustness. We're addressing a vital need for point-of-care diagnostics and monitoring, which could help millions of people access the care they need to prevent fatal liver disease." Rotello explains that the sensing strategy uses a "signature-based" approach that is highly versatile and should be useful in other areas. "A key feature of this sensing strategy is that it is not disease-specific, so it is applicable to a wide spectrum of conditions, which opens up the possibility of diagnostic systems that can track health status, providing both disease detection and monitoring wellness."